When it comes to finding the perfect cheerleading competition to showcase your team’s talents, no one can quite top cheerleading nationals from WSA! Bring your athletes to Nashville and show us what you can do. Your teams have been working hard, from landing those new tumbling skills to hitting those difficult stunts! That’s why they deserve to perform and compete against some of Tennessee’s best. For anyone coming from outside of Nashville, we know how much easier it will be to have a hotel room to stay comfortable! Allow your athletes and families to find a space close to the competition venue. That way, you can worry about getting your athletes to the warm up room instead of waiting for them to navigate through traffic. 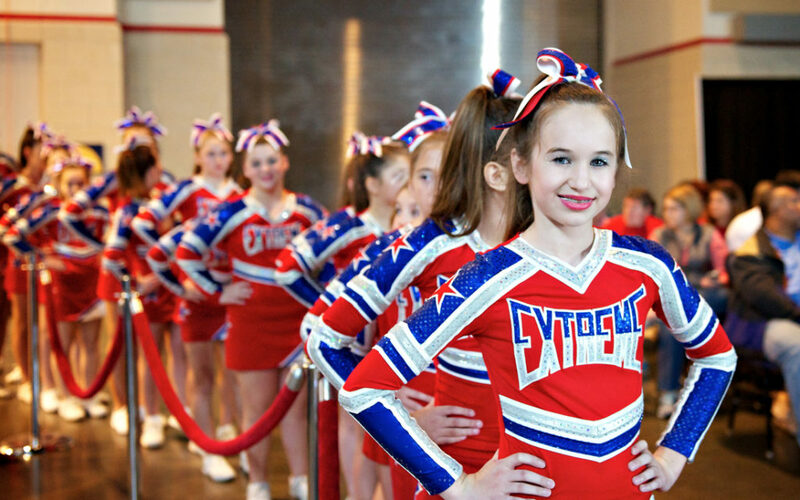 If you are ready to let your athletes compete with us in Nashville, register today! We look forward to seeing all the hard work you and your gym have put in at our competition.